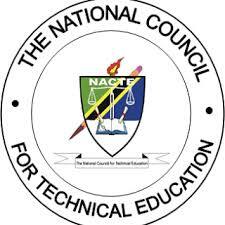 De-registration The Council has cancelled the granted Certificates to 20 technical institutions, which have failed to observe the conditions imposed on the Certificate of Registration. This decision is made pursuant to Regulation 20 of the Registration of Technical Institutions Regulations, 2001 (GN 279 of 26/10/2001). Technical institutions that have been de-registered are as listed in Table 1. The Council has already officially informed these technical institutions to ensure that students admitted in various programmes approved by the Council are transferred to other registered technical institutions offering similar approved programmes.